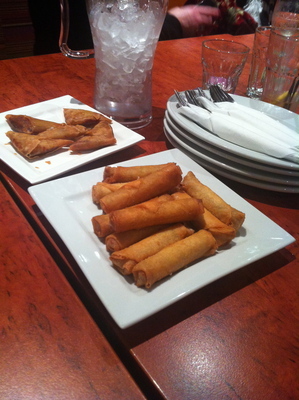 Mama Wong's kitchen at Canterbury-Hurlstone Park RSL is a great dining establishment for a group dinner. 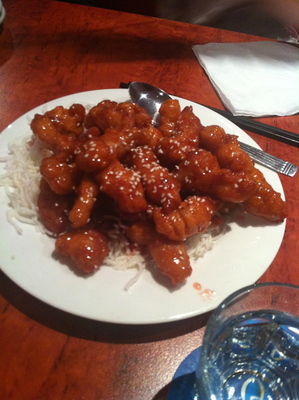 An excellent choice for families and a group of friends alike to hang out and enjoy some Chinese tucker. The occasion could be for no particular reason, or it can be for a birthday celebration. 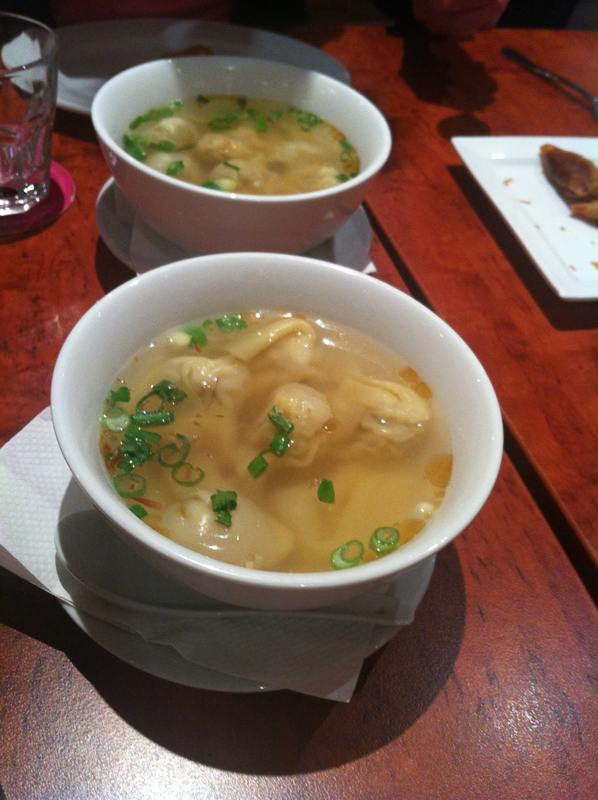 My recent Mama Wong dining experience here was simple yet delightful. Full table service is not provided. You order your food at the counter, and then it is delivered to your table. If you intend to order drinks, there is a bar area nearby. A great experience for kids and adults alike. If you can't be bothered cooking, or you just choose to eat out - Mama Wong is a perfect alternative. 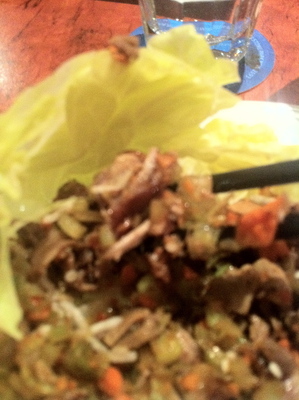 The thing is, you just need to be in the mood for Chinese food. Coming here quite hungry also helps. Why? Expect generous serving sizes. Chopsticks are also available upon request. The fried rice is a hit with the kids, as well as their prawn chips and the honey soy chicken. 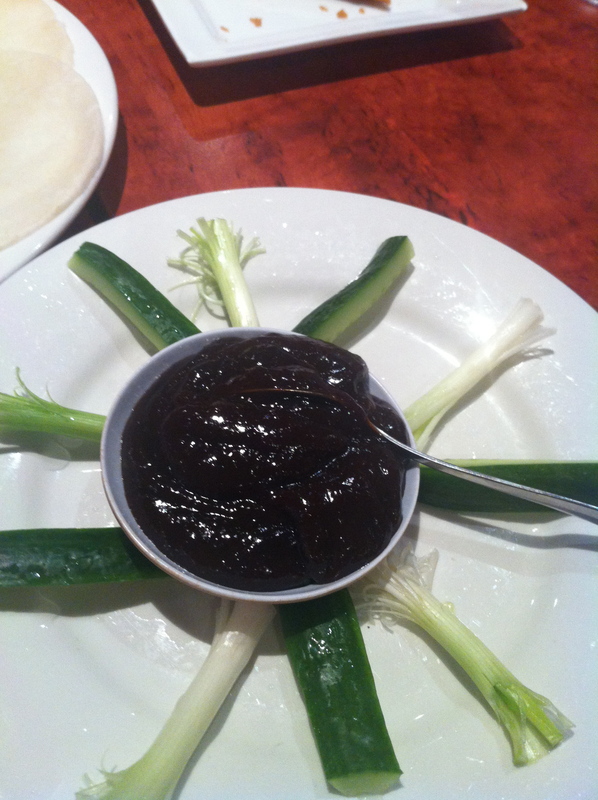 At the time I was tempted to go for a short soup, however when I saw peking duck on the menu, I thought to myself "I have to have this." The duck pieces, bread, special sauce and cucumber come to you separately. 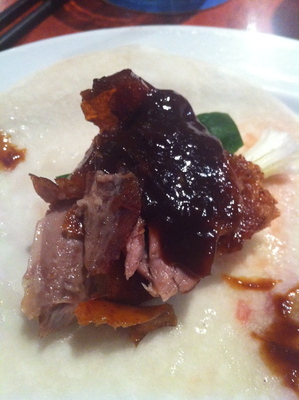 This is kind of cool because you get to create your own peking duck pancake just the way you like it. One of the biggest peking duck pancakes nonetheless. It doesn't matter. It can feel like you're having tacos in an open buffet, and just for a moment. The spring rolls and the vegetable curry puffs were delicious, and the spring rolls were the crunchiest ever, and they were full of fragrant spices and flavours. 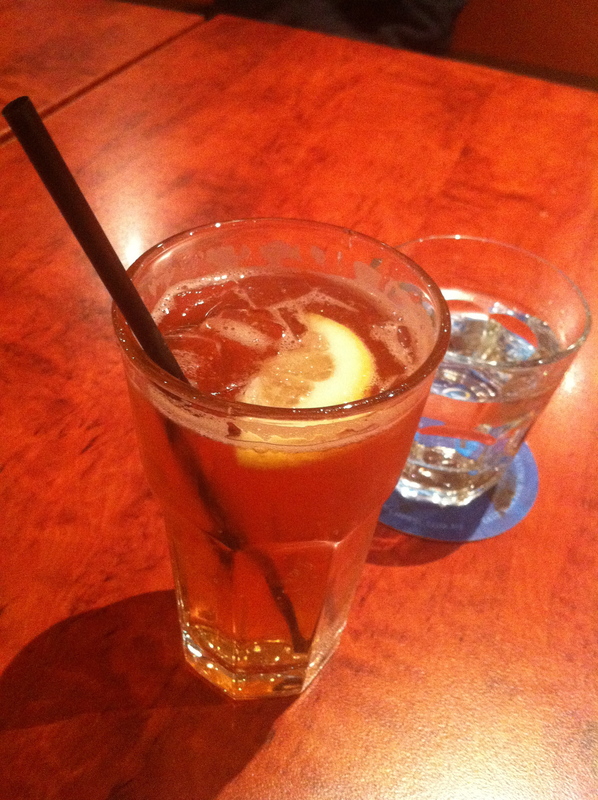 Choosing lemon, lime and bitters as a drink complimented with a separate glass of water was a decision well made. Now for the mains, and just like the kids I also throughly enjoyed the honey chicken. The temperature was sensational, and the honey chicken batter was so crunchy. The right amount of sesame seed coating was also divine. My next favourite dish would have to be the garlic prawns. 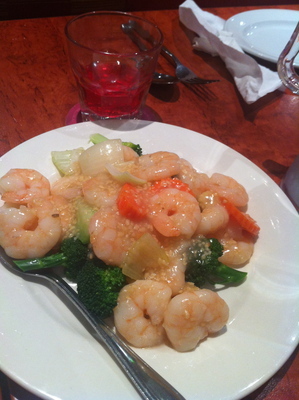 The prawns were well cooked and market fresh with seasoned vegetables. The vegetables were well steamed. The garlic flavour was a little bit intense, yet the prawns and the vegetables combined made way for a filling and fuss free dish. That's it. Happy faces, that is what you want. Thank you Mama Wong.